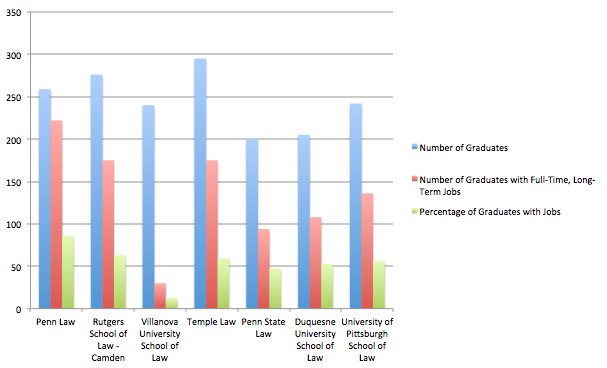 Pittsburgh’s universities continue to push out top law talent rising above the swarms of other students vying to add “juris doctor” to their title. While coming from a school with a plush ranking on the list helps, Pittsburgh’s legal experts and recruiters say applicants must bring personality, leadership skills and experience working or interacting with professionals in the field. 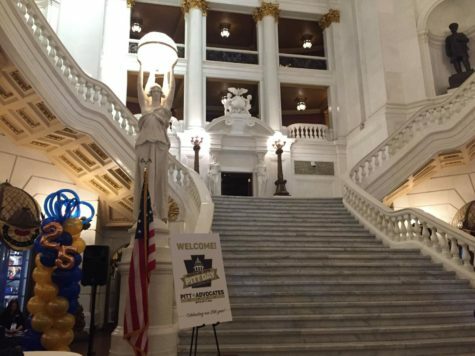 After a dismal drop from spot 69 to 91 in 2013, Pitt law school hoisted itself back up 10 spots to No. 81 in this year’s U.S. News and World Report Rankings, released last March. Similarly successful, Duquesne lept from No. 144 in 2013 — its debut on the list — to No. 121 this year. 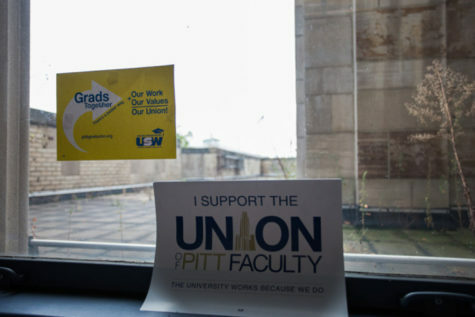 Laurie Lenigan, a legal professional, and Kenneth Gormley, dean and professor of law at Duquesne University, also believe Pitt’s and Duquesne’s law schools and students benefit from their urban locations. 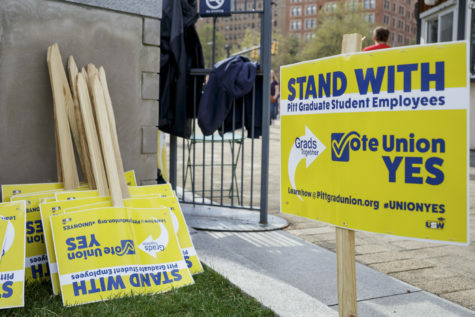 “Because of our close proximity to downtown Pittsburgh — it is literally only a five-minute walk from our campus to the courthouses, to corporate offices and to law firms — we are able to give our students individual, personal attention that is impossible at most other law schools,” Gormley said. Lenigan, director of legal recruiting for Buchanan Ingersoll & Rooney PC, a national law firm with an office in Pittsburgh, said the opportunity to work directly with lawyers is something future employers will be looking for. Her best advice for a student wanting to pursue law is to shadow other lawyers. 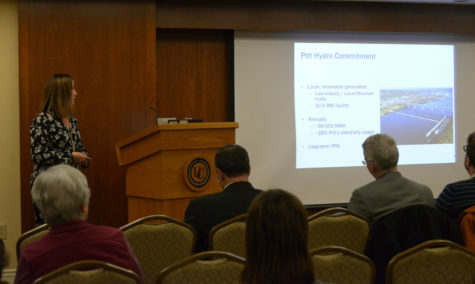 Alexandra Linsenmeyer, director of admissions at Pitt’s School of Law, said Pitt offers clinical opportunities through which students can represent clients under the supervision of an experienced practitioner. She also said that when looking at law schools, applicants should consider location. 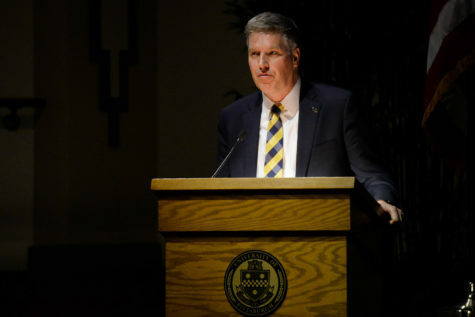 “Ultimately, our goal is to bring together a group of students that not only will be successful as they learn from our incredible faculty, but also find value in collaborating with fellow students who may bring something different and unique to the discussion,” Linsenmeyer said. Anthony Balouris, a second-year law student at Pitt, also felt Pitt’s urban location would benefit his law career. 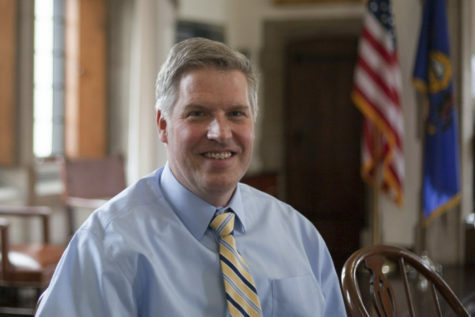 “I wanted to go to school in a city because I felt that there would be more opportunities to work during the school year at different firms or the courthouse,” Balouris said. 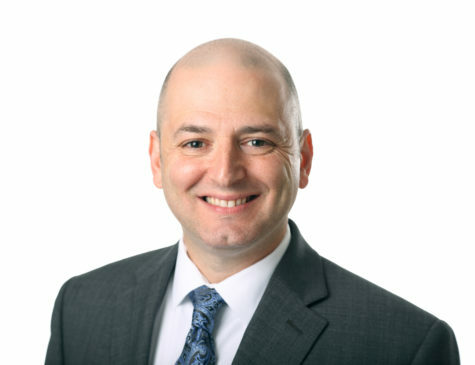 Balouris is looking forward to the spring, when he will work in the Elder Law Clinic, a program in which Pitt Law students offer free legal services to low-income adults. At the clinic, he will get to draft wills and work directly with clients. Lenigan said the law school that a job applicant attended is certainly something future employers look at, but the other parts of the resume pull just as much weight. “Aside from transcripts, we look at prior experience and see if that translates well into a position at the firm. 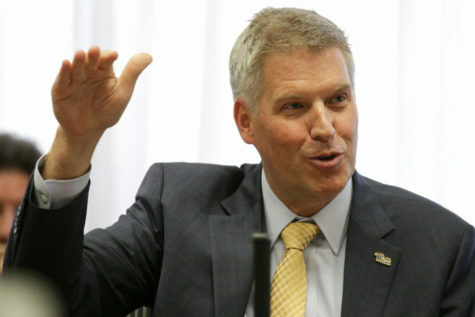 We look at the whole package,” Lenigan said. According to Lenigan, when hiring new lawyers, she looks for people who are open, direct and engage in conversation. The interview process isn’t standardized but is instead unstructured to let individual personalities shine. Gormley also said future lawyers’ personalities play a big part in their success. Gormley said it’s important to recruit students who want to be lawyers “for the right reasons,” like wanting to contribute to society amd help other citizens, which allows them to have enthusiasm for their work. When looking at law school applicants, Gormley looks for people with the drive and discipline to become the next leaders of the legal world. “To me, LSAT scores and GPA are only a part of the picture. 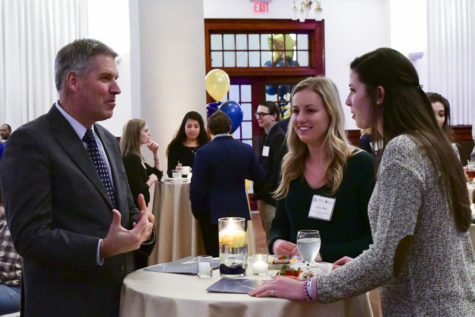 I’m more interested in whether students have leadership qualities that will allow them to not only succeed in law school, but to go on and become the leaders in our society and profession,” Gormley said.